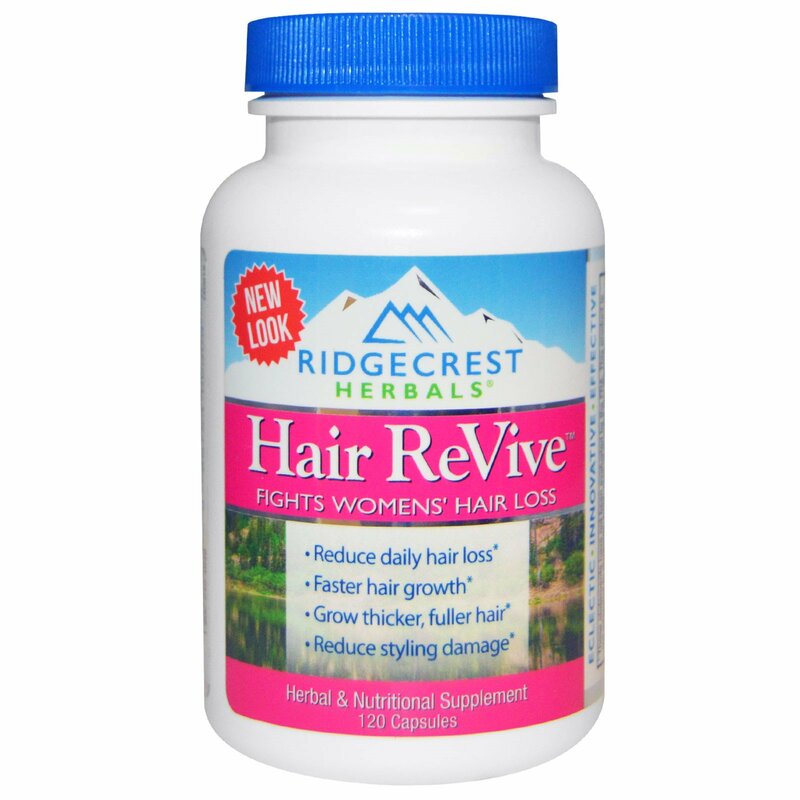 Hair ReVive fights all five major causes of hair loss with a unique combination of nutrients and other ingredients that work together at the root of the problem, the hair follicles, and the capillaries that feed them. Take 4 capsules daily for at least eight weeks. For best results, divide daily serving in half (e.g. take 2 capsules in morning and 2 in evening). 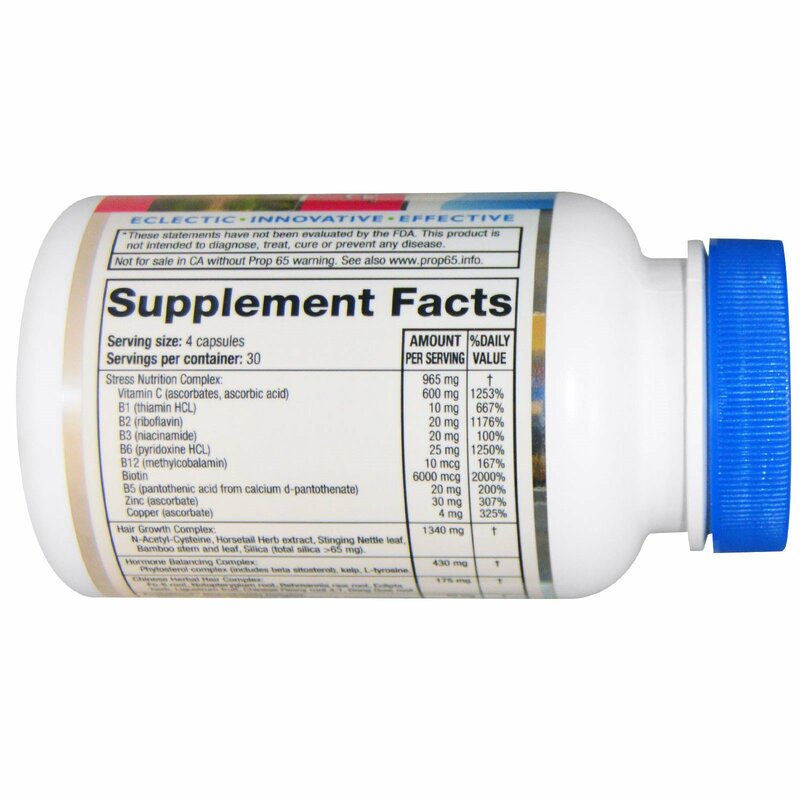 Once desired results are achieved, a maintenance dose of 1 capsule twice daily can be used. Results are usually seen within 4-8 weeks and improve with continued use. 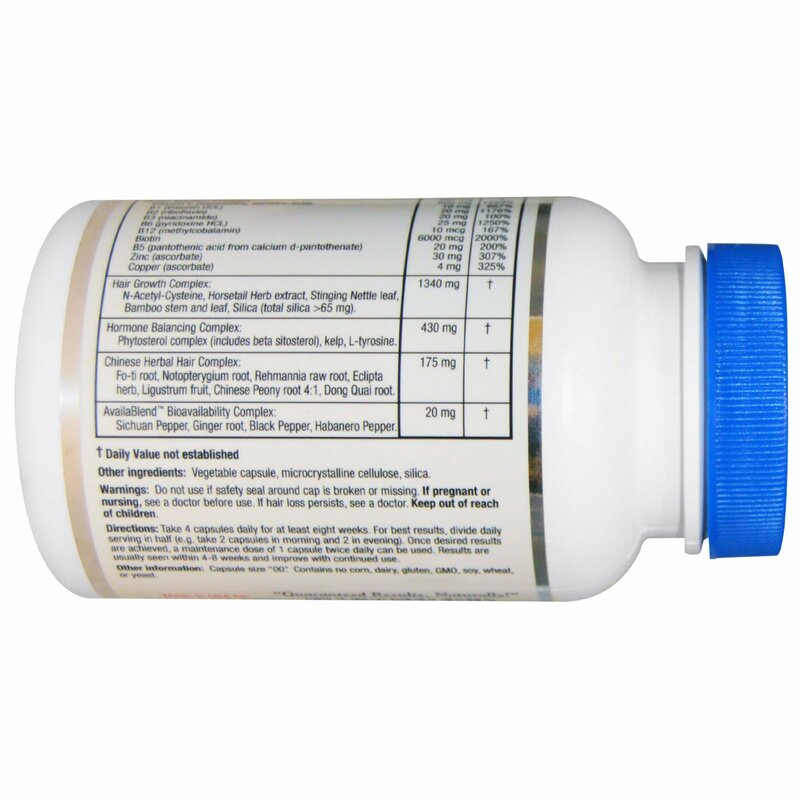 Vegetable capsule, microcrystalline cellulose, silica. Other Information: Capsule size "00". Contains no corn, dairy, gluten, GMO, soy, wheat, or yeast. Do not use if safety seal around cap is broken or missing. If pregnant or nursing, see a doctor before use. If hair loss persists, see a doctor. Keep out of reach of children.